Leveraging 40 years of innovation in intelligent audio technology, BSS Conferencing Processors was designed specifically to simplify digital signal processing and improve sound for web and audio conferencing. BSS Conferencing Processors manage all sources, automate microphone mixing and provide acoustic echo cancellation ensuring the meeting is clear and effective. 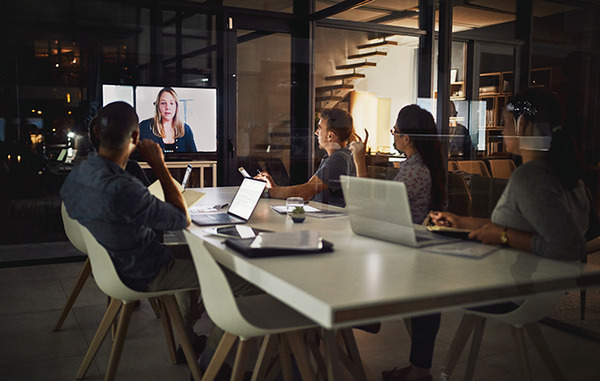 Audio can be routed, optimized over USB, and fine-tuned for your JBL or other loudspeakers in the room, making it perfect for web conferencing using the AMX Acendo Core or BYOD applications. 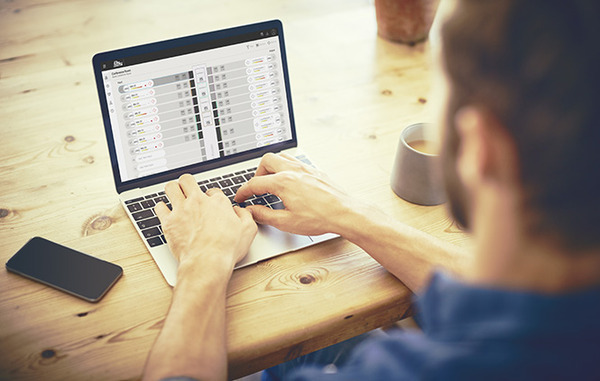 Featuring a web-server interface accessible from any device connected on the network, choose from commonly used audio templates to eliminate the need for custom programming from scratch, thereby saving time, money and effort on common use cases for audio processing such as conference rooms, boardrooms and classrooms. 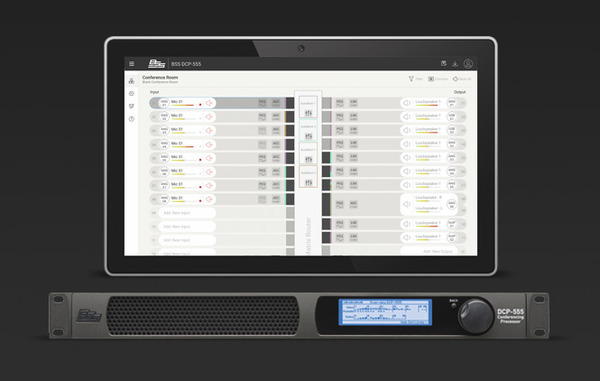 To further streamline integration, BSS Conferencing Processors include built-in microphone tunings and JBL speaker tuning presets, offering simple, IT-centric configuration. AMX networked AV encoder syncing is also available to ensure audio and video signals are perfectly aligned for an optimal experience without any manual setup. These features allow integrators to easily design and configure rooms with minimal complexity.